4. If you have any questions about the product or policy, please email us before bid. 6. 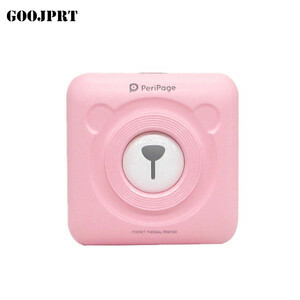 We will try our best to approve your choice once deal, and just yours will be response instantly. Q4.What's the time of delivery 9 It's subject to your order quantity and our production schedule . When the mass order placed, we can return you the samples cost, or send you more piece products with the shippments. 6. Customer Our main customers from Eruopean, Australia, and the fast growing South America, Africa, Russia. We were serving more than 1500 customers over 133 countries, 40 of them are the biggest distributors in their territory. 2 YRS Shenzhen Chiteng Weiye Technology Co., Ltd. 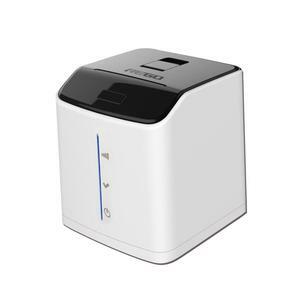 Product Name:Widely application Android IOS mini WIFI Bluetooth Thermal Printer model SF5804 Main Description: Support wifi and bluetooth remote printing 203dpi HD printer Removable Lithium battery Compatiable with windows(XP/7/8.1), android OS, IOS platform Communication: wifi, bluetooth, USB, RS232 Capacity of printing barcode,Qrcode, SMS,Webpage, images,receipt,logo Free SDK for secondary development M ini Wifi 58mm P ortable B luetooth M obile P rinter detailed Disp lay : Features: Printing method:Line thermal printer Paper width:58mm,384 points/lines Print speed:80MM/S Support wifi and bluetooth remote printing 203dpi HD printer Removable Lithium battery Compatiable with windows(XP/7/8.1), android OS, IOS platform Communication: wifi, bluetooth, USB, RS232 Capacity of printing barcode,Qrcode, SMS,Webpage, images,receipt,logo Free SDK for secondary development SF5804 Portable Android Bluetooth Printer would be widely applicable to Logistic, mobile police,Retailing shops etc. It applies mobile products to supporting the use, and suited to outdoor work environments. We can send the goods out within 3 days after payment received. 5. How we control quality9 First, each part of products is strictly inspected according to quality system certification before production. 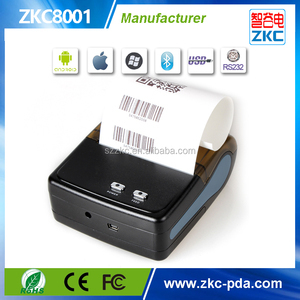 Alibaba.com offers 18,299 wifi thermal printer products. About 48% of these are printers, 28% are pos systems, and 8% are pdas. 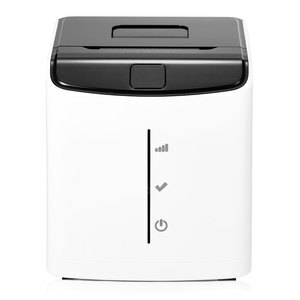 A wide variety of wifi thermal printer options are available to you, such as black and white, color. 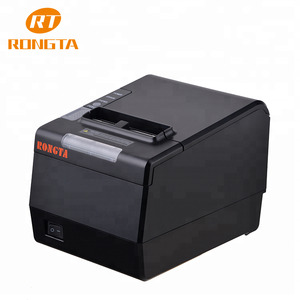 You can also choose from barcode printer, document printer, and photo printer. As well as from usb, bluetooth. 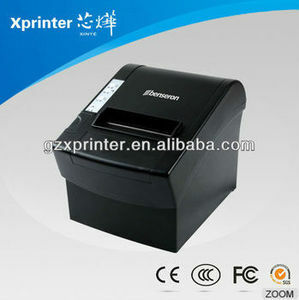 And whether wifi thermal printer is free samples, or paid samples. 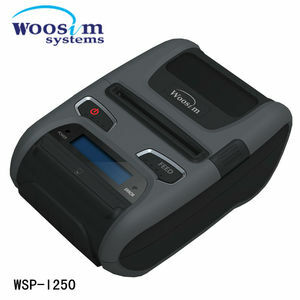 There are 18,299 wifi thermal printer suppliers, mainly located in Asia. 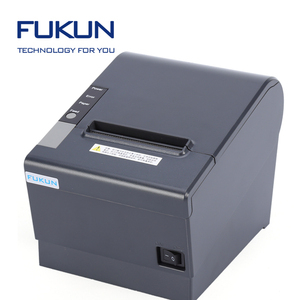 The top supplying country is China (Mainland), which supply 100% of wifi thermal printer respectively. 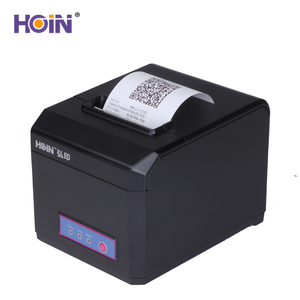 Wifi thermal printer products are most popular in Domestic Market, North America, and Western Europe. You can ensure product safety by selecting from certified suppliers, including 7,715 with ISO9001, 2,887 with Other, and 1,299 with ISO14001 certification.